Coast Restaurant is located at The Beach Club in Gulf Shores. Join us for a unique, fun-filled dining experience and savor seafood fresh from the Gulf while enjoying the magnificent view of the beach. 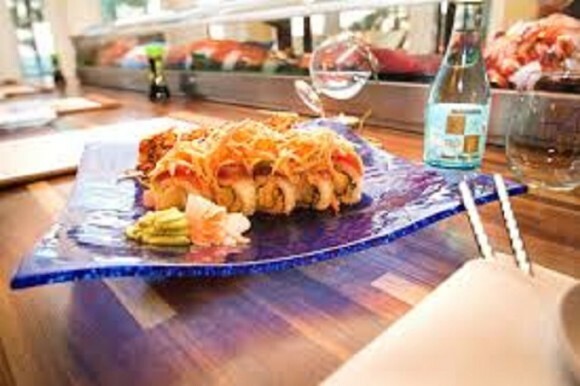 And don’t miss our sushi; Many say it’s not only the best along the coast, but the best they’ve ever eaten. Outdoor seating is available on our 2,700-square-foot veranda. Join us for casual waterfront dining featuring a family-friendly menu and world-class service. Attire is resort casual. Open to the public.